A pedestrian was hit in front of Norwood Hospital. This occurred on Washington Street, and the street was shut down during the investigation. It is unclear if the pedestrian was injured in this accident. This accident happened on April 25 at around 9 in the morning. If a driver is not paying attention and they hit a pedestrian, they could alter that person’s life forever because of their negligence. 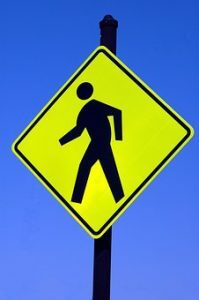 If you’ve been hurt in a pedestrian accident that was caused by someone else acting negligently or recklessly, you could seek compensation by filing a personal injury claim. At the Law Offices of Jeffrey S. Glassman, we want to help you recover assistance. Contact us today.